Cheers is opening a bar in Birmingham. 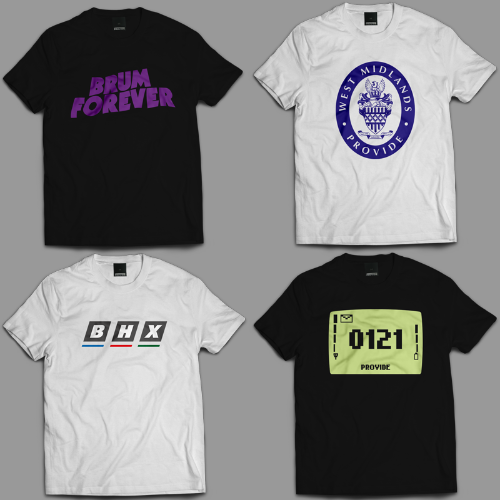 Not literally, but when the majority of your fave Brum drinksy experts will shortly be found in the same ever so conveniently located place, it's as good as. Arch 13 opens in one week, and they've already promised us a seat with our name on it. The bad news is that Connollys shop is getting smaller. 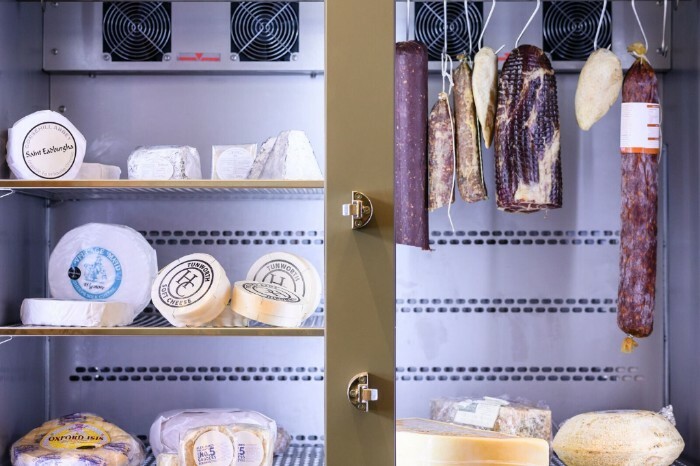 The unicorn-flavoured treat of a consolation is that the long-time wine merchant has turned itself into a wine bar, stocking its fridges with meats and cheeses and opening on May 10. There's space for 38, with the comfiest darned bar stools we ever did rest up on. 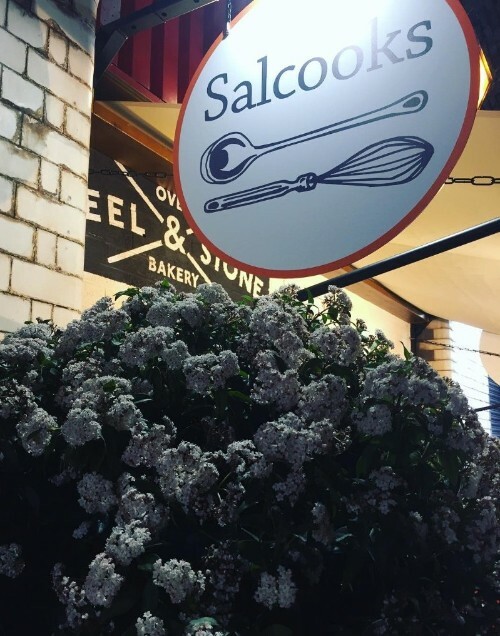 Location-wise, it's under the arches of Snowhill in that inbetweeny city centre-Jewellery Quarter stretch, that's far enough away to avoid those you don't want to share a bar with, but close enough that you can convince those you do to join you. The only female, certified sommelier in B'ham is Abigail Connolly. She's 26, and if there are things she doesn't know about wine, we actively don't care about them. The director of Arch 13, Abi has selected the initial wine list, with its 23-strong selection (from £4, by the glass), including four sparkling and an orange pinot gris from Rülander which, frankly, is going to excavate deep into your gustatory cells and plant 100% euphoria within the stopes. The list will change on the regs, and you can pick out bottles from the hundreds of others in the shop for a corkage fee of £7.50 if, you know, 23 somehow isn't enough to pick from. The cocktail menu houses six classic mixes and six more brain-squiffling options, the majority of which pack a wicked nod to the world of wine. Bar manager Jacob Clarke got particularly starry-eyed when discussing Under the Arch #1, which will start life as a blend of dark and gold rums, a Portuguese Terra d´Alter, elderflower liqueurs and bitters. But it won't stay that way. As the weeks progress Under the Arch #1 will be replaced by Under the Arch #2, with completely different ingredients. 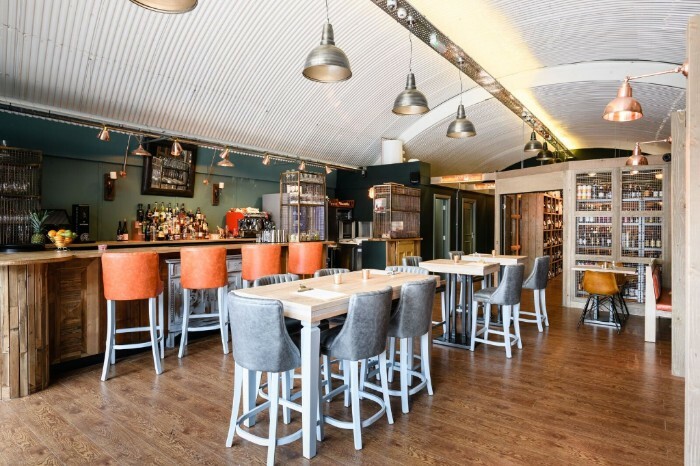 You'll also be able to get everything from an Old Fashioned to an Espresso Martini, which given the team are stocking Quarter Horse Coffee, could be a particularly good option. Jacob's new favourite thing is Madeira wine, which there'll be crates of, with vintage bottles dating from 1968 no less. 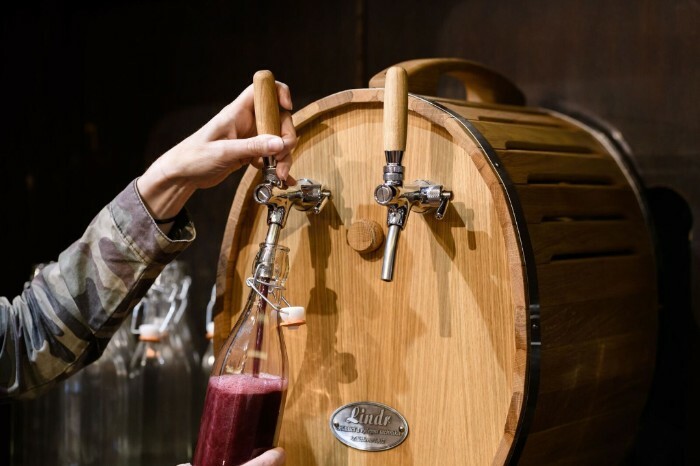 Our new favourite thing is takeaway wine on tap. At lunchtime there'll always be a hot main (around £6-7) to get cosy with — think stroganoffs, stews, that sorta thing. The rest of the time, the name of the game is cold cuts, with British meats and cheeses taking top credits. 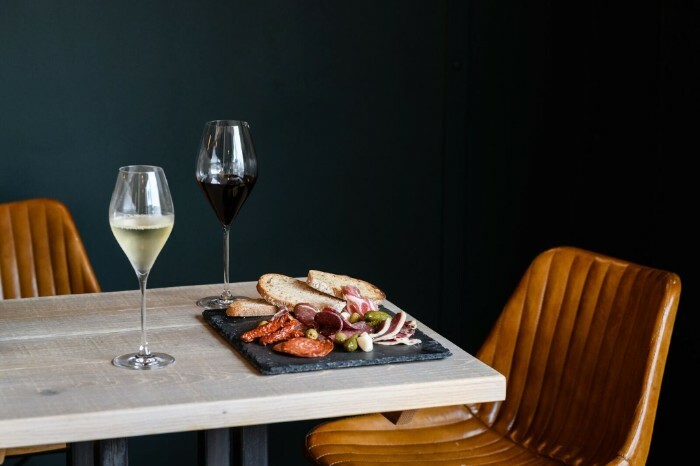 On the food menu there'll be hand-carved cured mutton, venison salami and air-dried duck for quack's sake. While Alex James from that Blur you might have heard of is responsible for deux of the fromage, the balance comes from the excellent Harvey and Brockless. We'll be opting for the cheeseboard with half a bottle of port, because port. And because cheese. Open Monday to Saturday from 10am, closing increasingly late as the week does what weeks do. 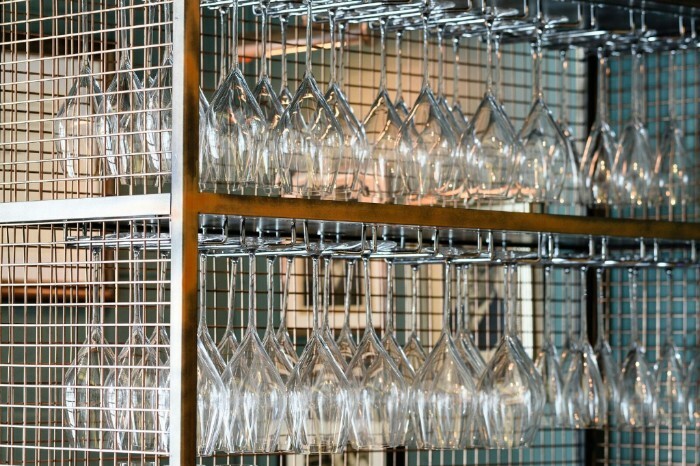 To book, email bookings@arch13bar.co.uk, or call 0121 794 6636. Learn something while you drink beer — it's a compelling proposition. 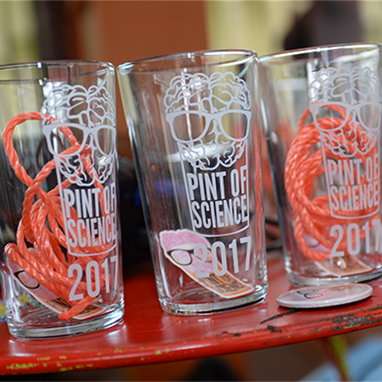 Pint of Science is a pub-hosted science fest taking place across 21 countries in nearly 300 cities, and fortunately for you, one of those cities is Brum. If you've ever wondered how Icarus flew or how sperm swim, you want to get to The Church on May 15 (tickets — £4). If environmental and social shifts are more your getup, it's the Jekyll & Hyde for you, to learn how researchers are using NASA satellites to measure changes taking place on Earth right now. On May 16, tickets are also £4. All events are led by the city's uni scientists, there are plenty of opportunities to ask things and booking is very recommended — many events have already sold out. Cheers. Have you listened to odd couple Sting and Shaggy's recent album 44/876? If not, maybe best to keep it that way. 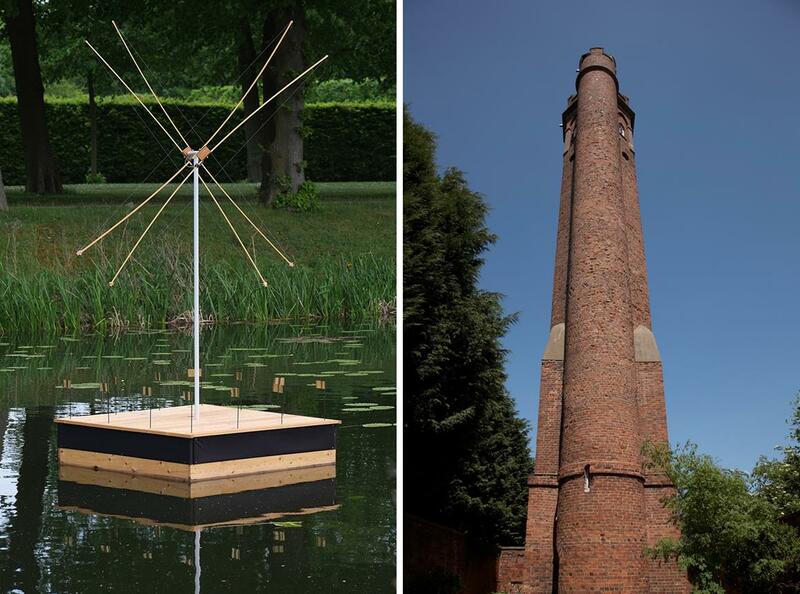 For a hopefully more rewarding audio project, get down to Ladywood's Perrott's Folly (pictured right) for a sound installation by artist and musician Max Eastley. From May 10, eight lightweight Aeolian harps — one of which is pictured, floating - will be mounted on the eeeasy to reach roof. The sound made by wind blowing through the harps will be amplified and fed through loudspeakers at lower levels inside the tower to combine with sounds coming out of a number of further acoustic sculptures. It couldn't be more straightforward. 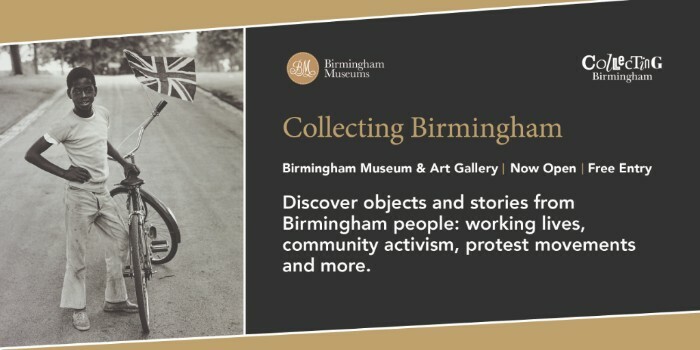 Until June 10, entry is free, with a suggested £3 donation. Or join a private viewing on Friday 11, with transport back to the city by canal boat. A bread basket, followed by the goat cheese or scallops, followed by the blade of beef or lamb rump — it can work fine. But we've little interest in fine. 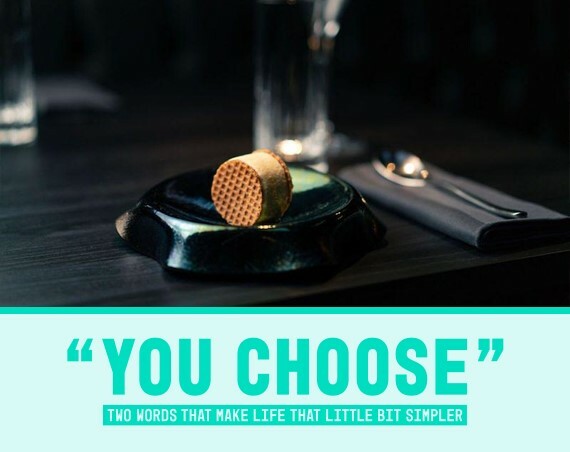 When it comes to 'fine' dining, our interest lies in well-executed, challenging, playful dishes, where taste and texture reign supreme, and you cannot find the same plate of food within a fifty-mile radius. In its grown-up, stripped back new JQ surrounds, The Wilderness is putting out its most accomplished menu so far. From the wagyu tartare 'Big Mac' of a snack, to the 'Snickers' pre-dessert (pictured), these are creations for happy, interested people — of which it turns out there are a lot based on how booked up chef founder Alex Claridge's venue is. The Norwegian miso-marinated skrei cod was as well seasoned as it was pretty, while the excellent Iberico came as a perfectly rendered piece of pork, in chorizo form, and as black pudding: a tasty, salty, satisfying plate of food from a chef who's previously tended to most impress us with deft veg work. On soundtrack, don't be surprised by AC/DC, Nirvana, or whatever else chef is in the mood for. And on the future, don't be surprised by a Michelin star. You know how Glasto isn't happening this year? Catch up on a previous performance from Worthy Farm with London Sinfonietta's performance of Music for 18 Musicians. Sheku Kanneh-Mason's got two big gigs coming up. On May 19, he's playing the royal wedding, then just under a year later you'll find the cellist in B-Town. The Amatis Trio are the hot new things of the ensembleing scene. 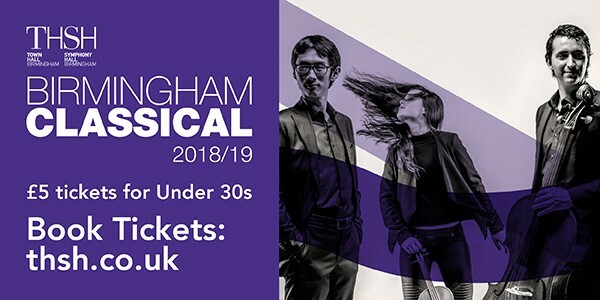 Catch 'em going big on Brahms at the Town Hall next June. The Ale House Boys are essentially turning the Town Hall into a very excellent sounding pub. Join them?